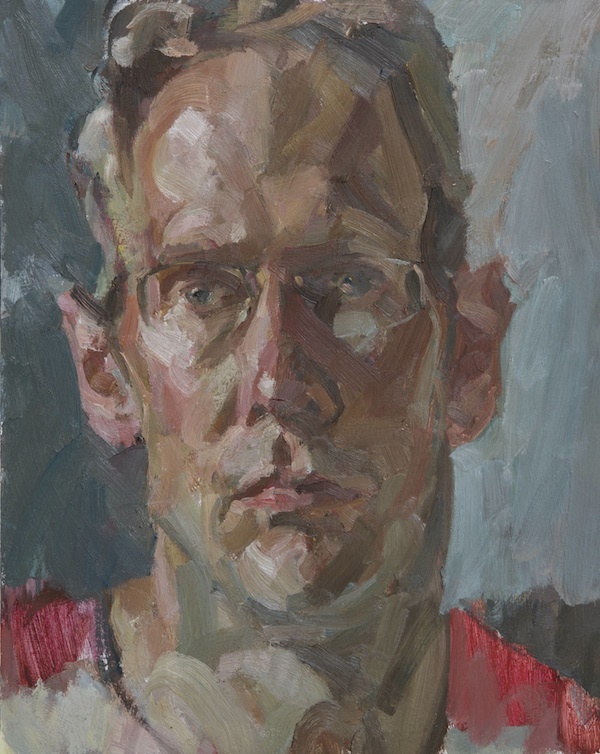 From a very early age Andrew James shared a passion for art with his twin brother Paul. 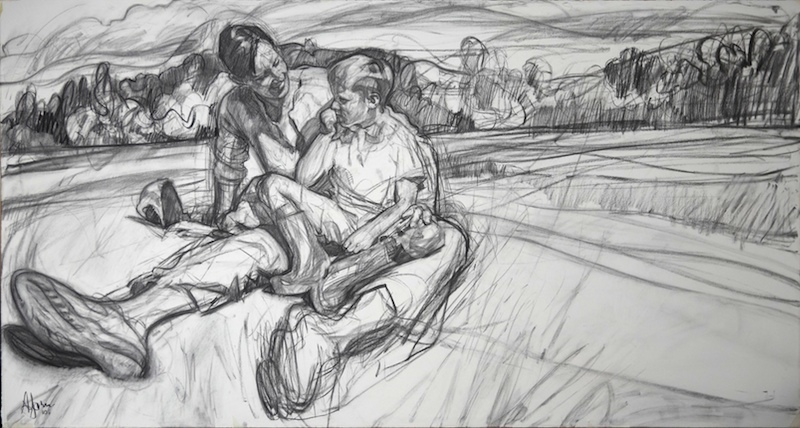 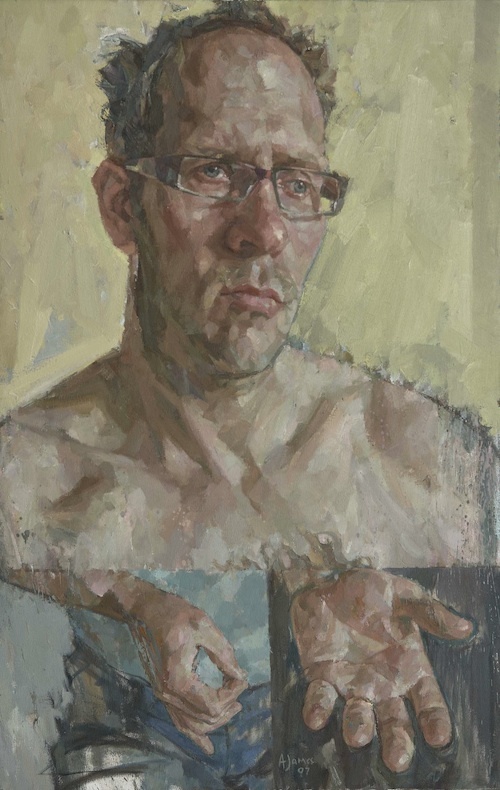 In 1987 he decided to pursue painting full time and at the age of 17 he undertook a 10 year project to develop his work through self-directed study. 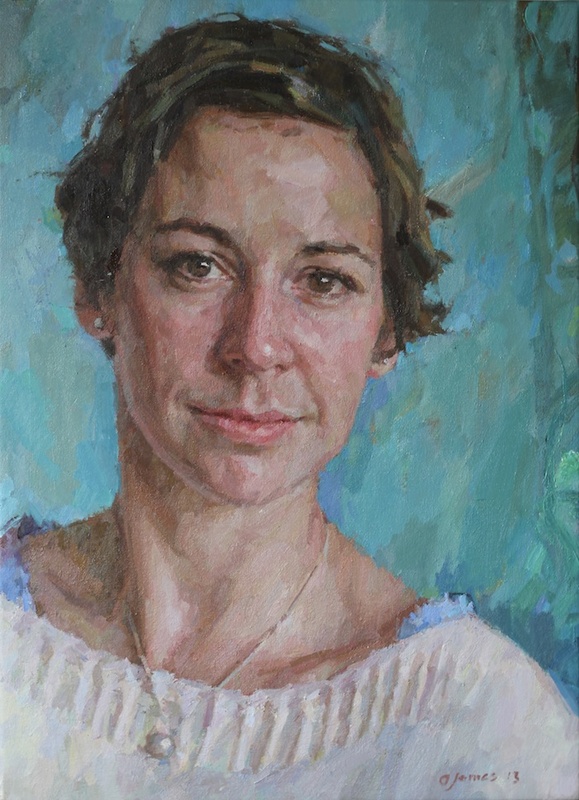 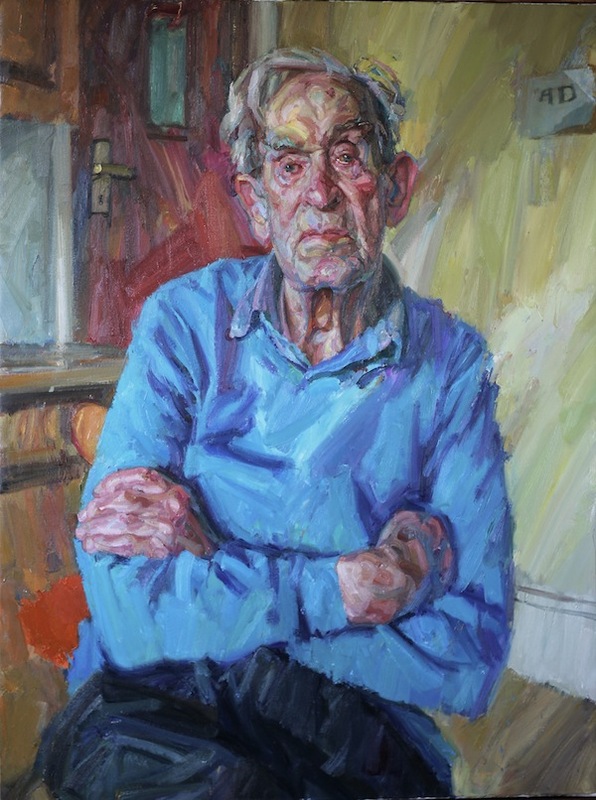 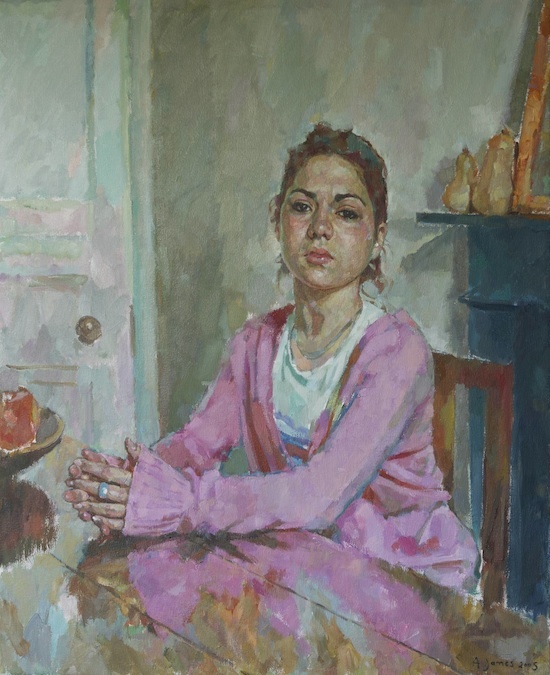 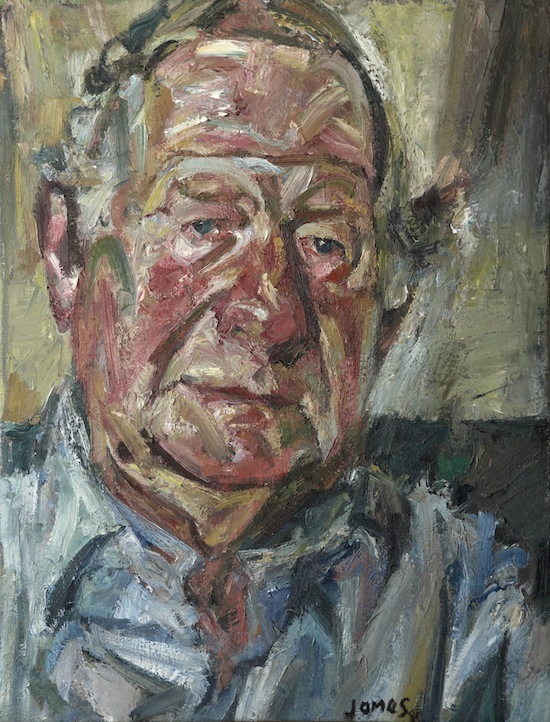 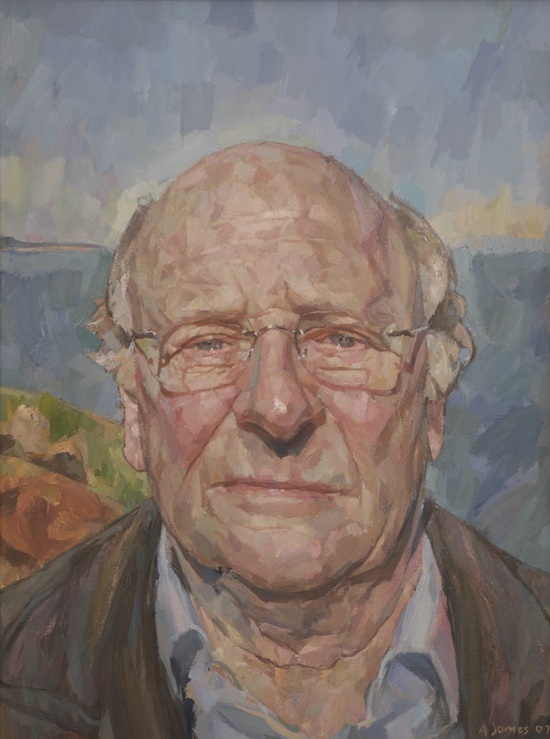 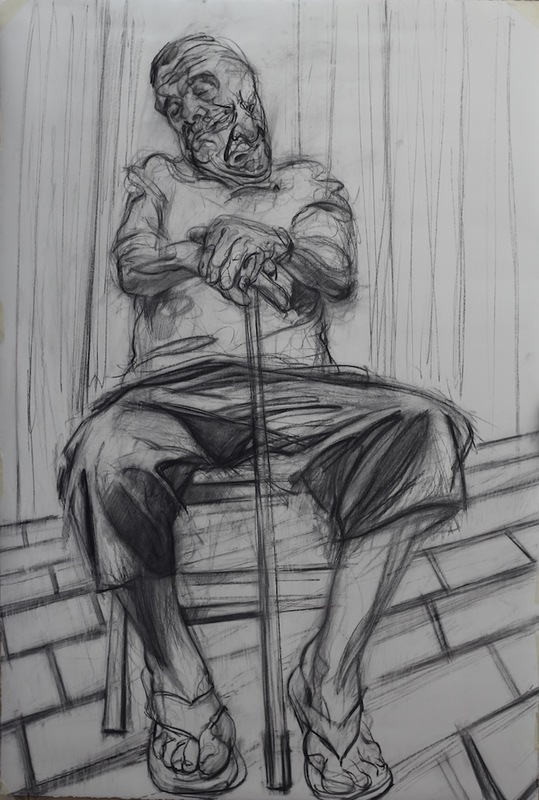 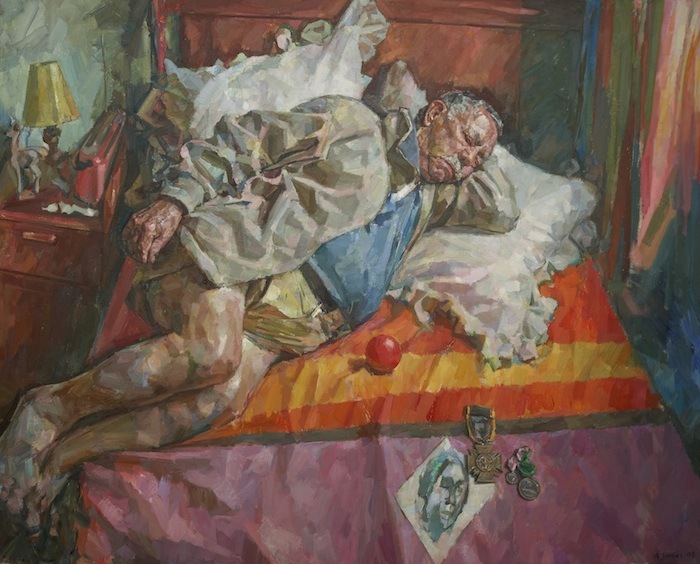 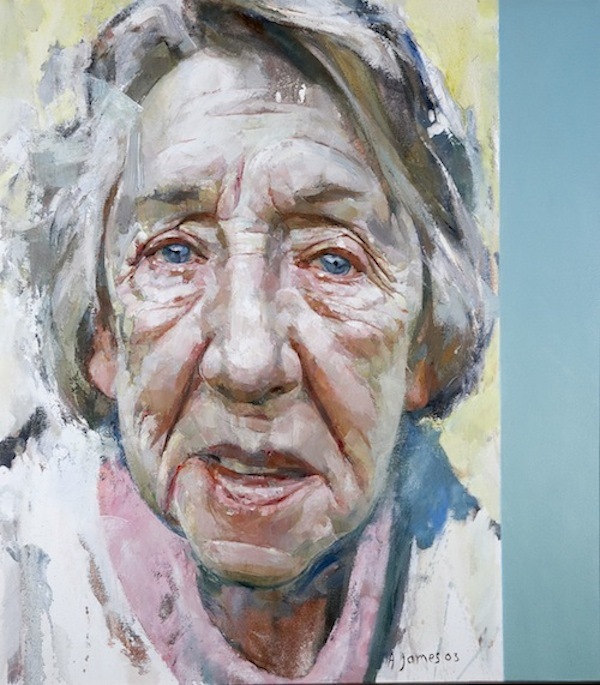 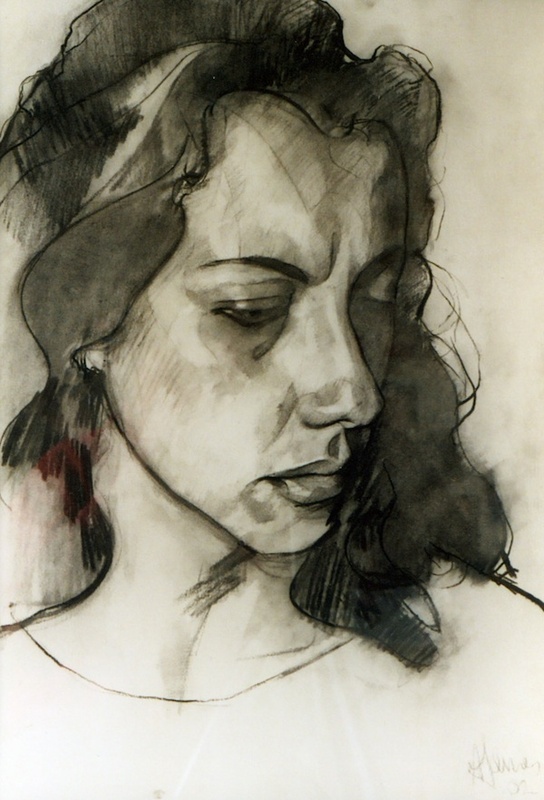 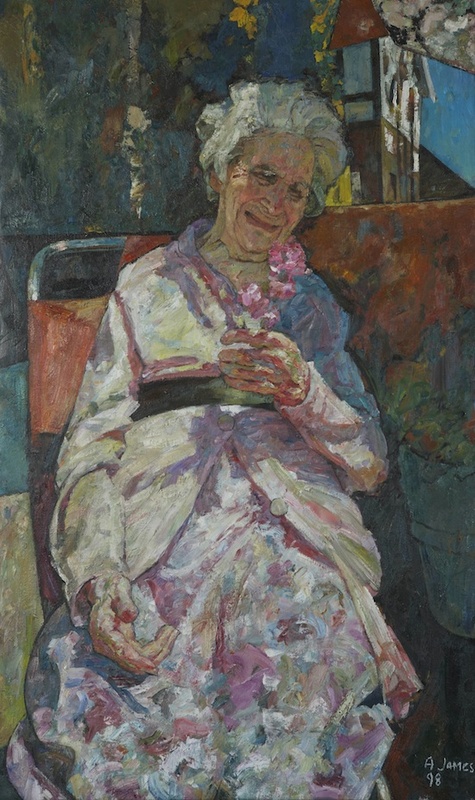 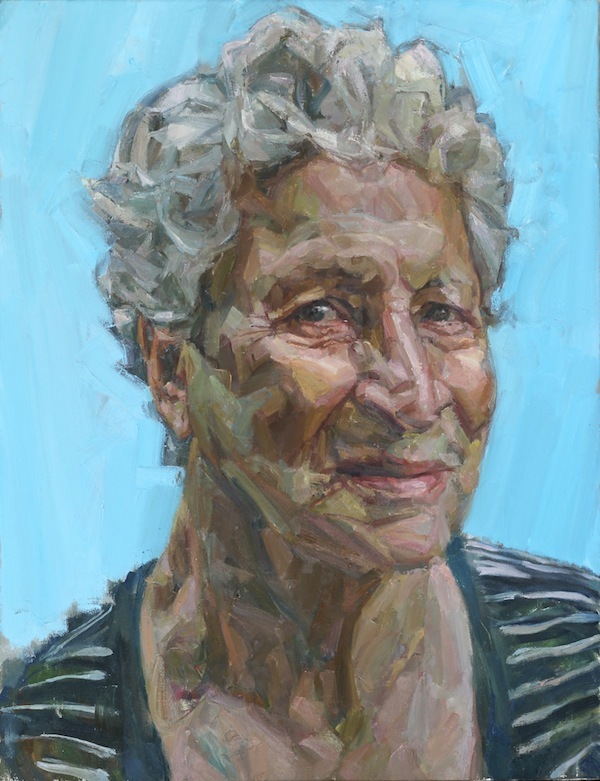 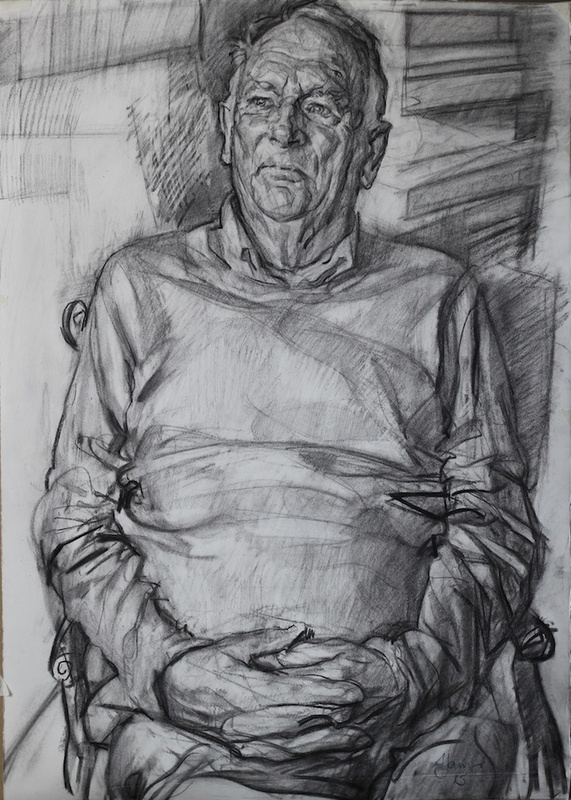 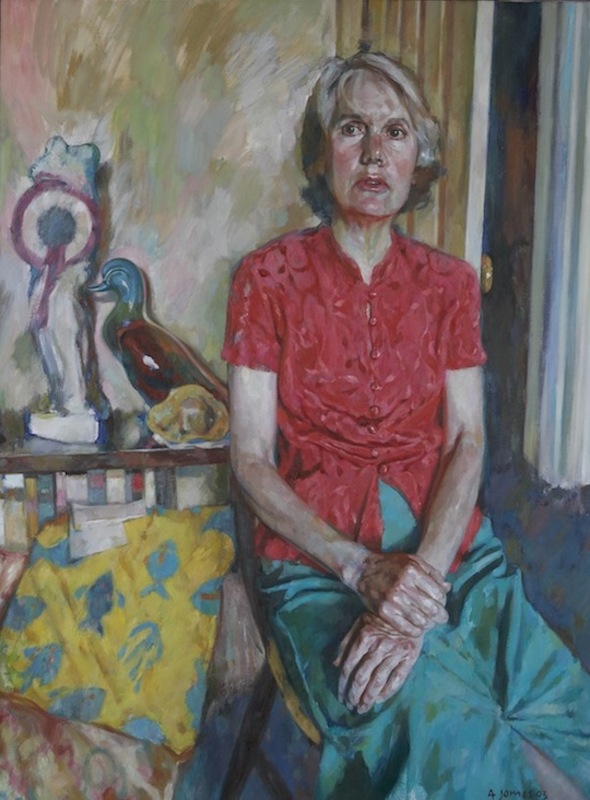 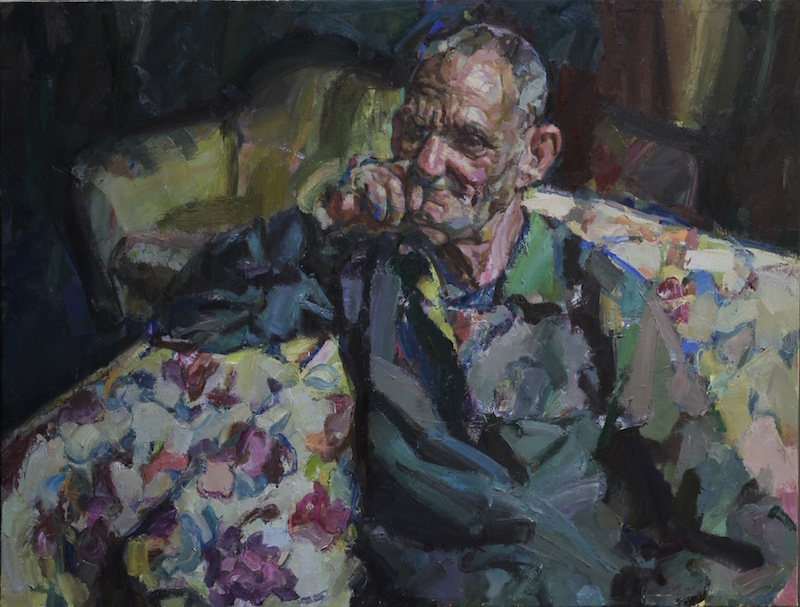 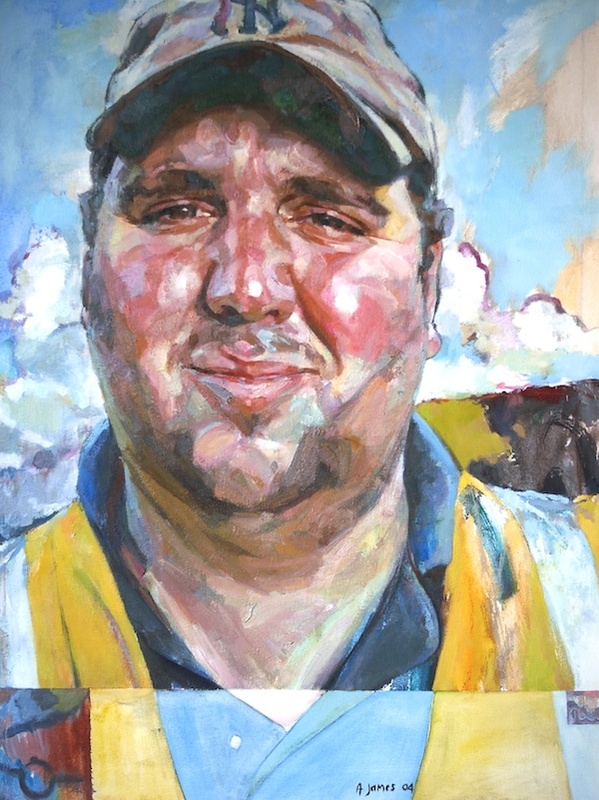 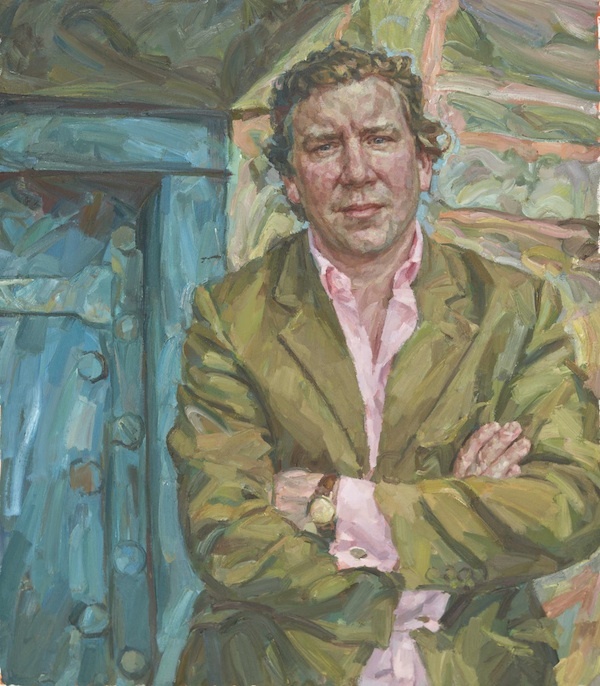 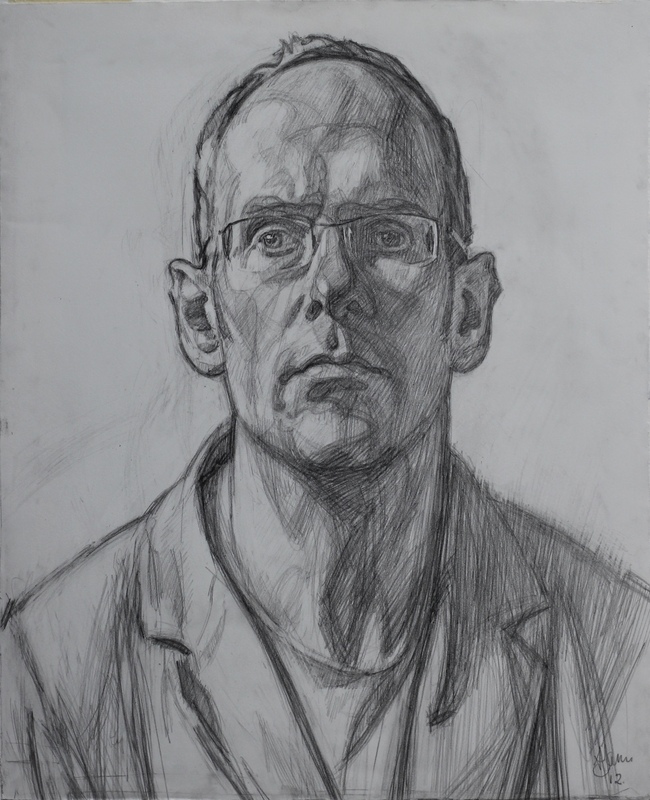 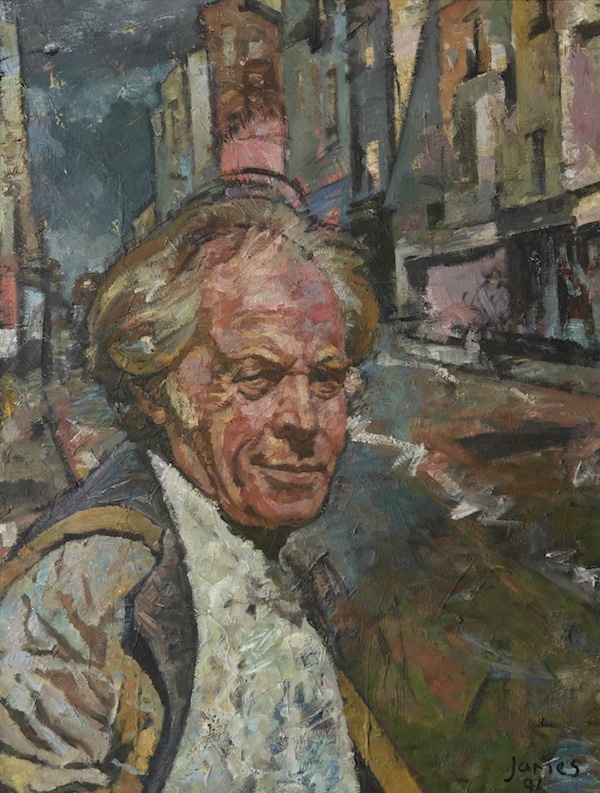 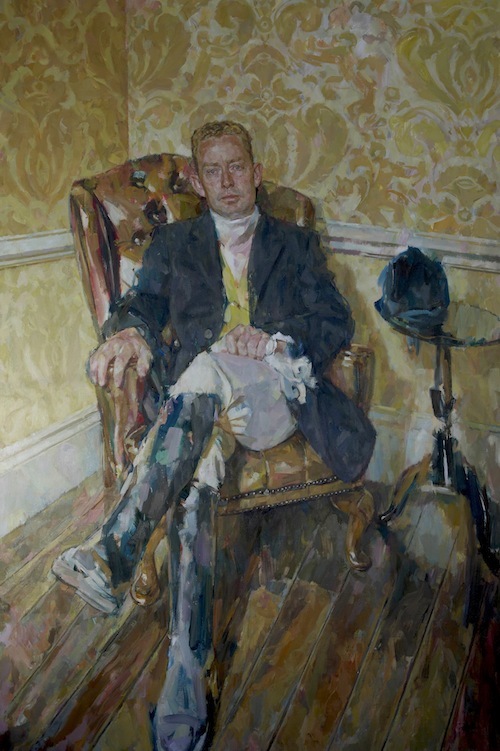 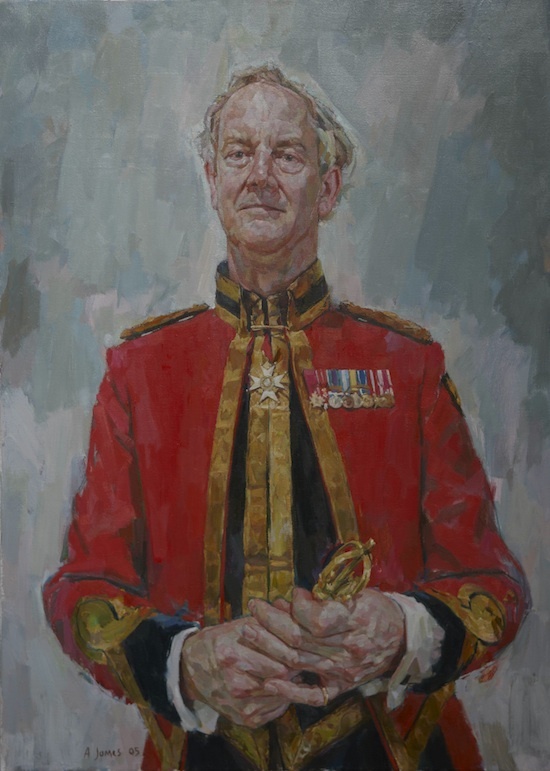 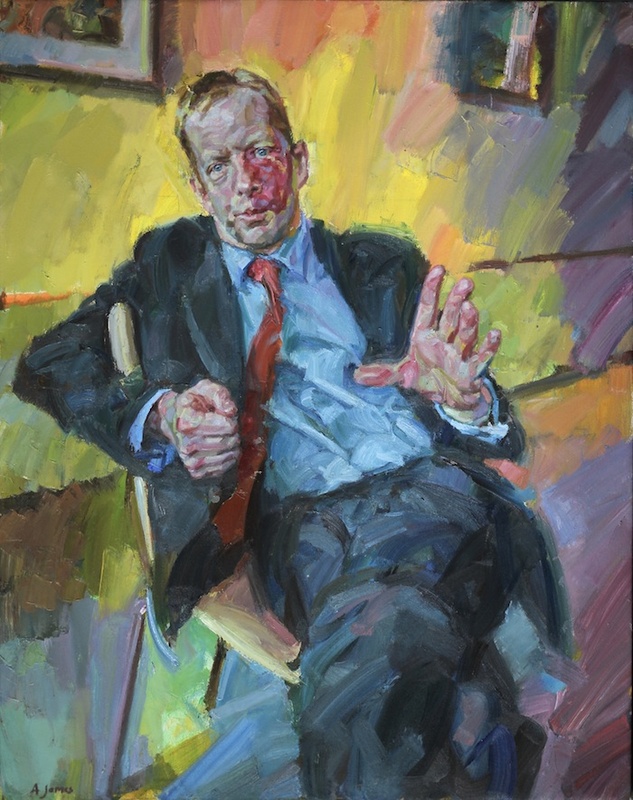 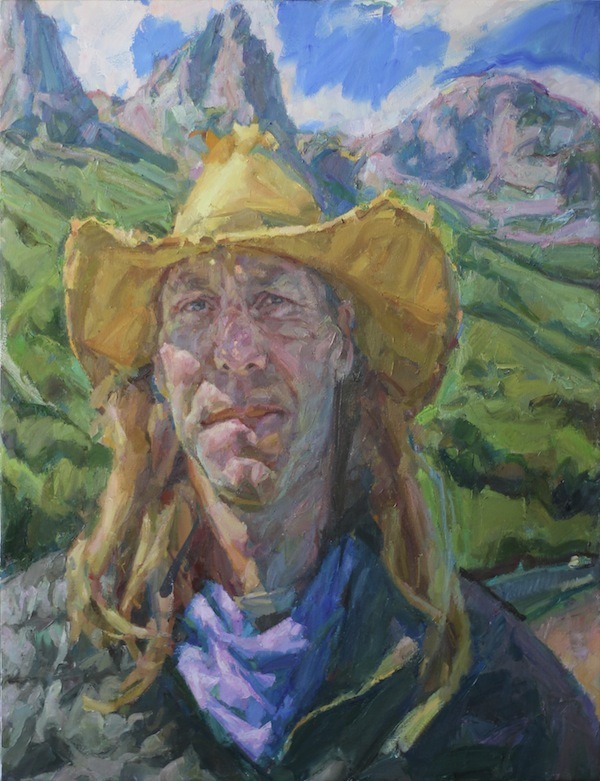 Winning the Carroll Foundation Award in 1998 helped bring his work to a much wider audience and with election to the RP four years later Andy was able to establish himself fully as a portrait painter. 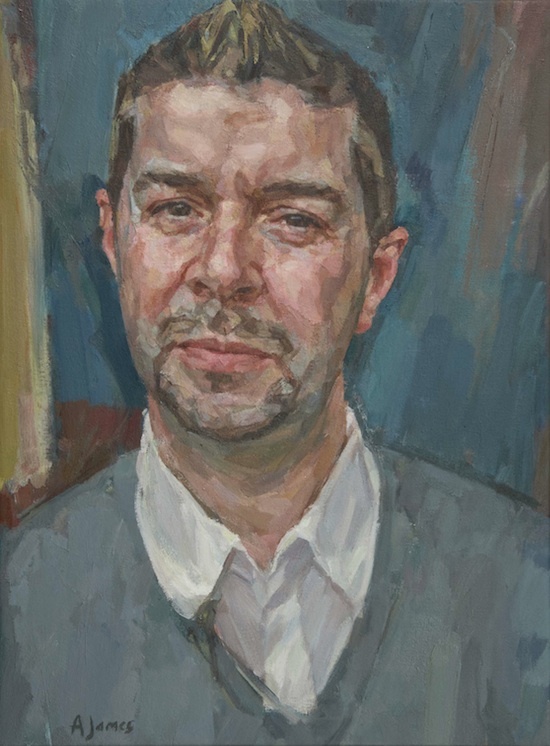 Further exposure came from a successful appearance in BBC 1’s Star Portraits with Rolf Harris. 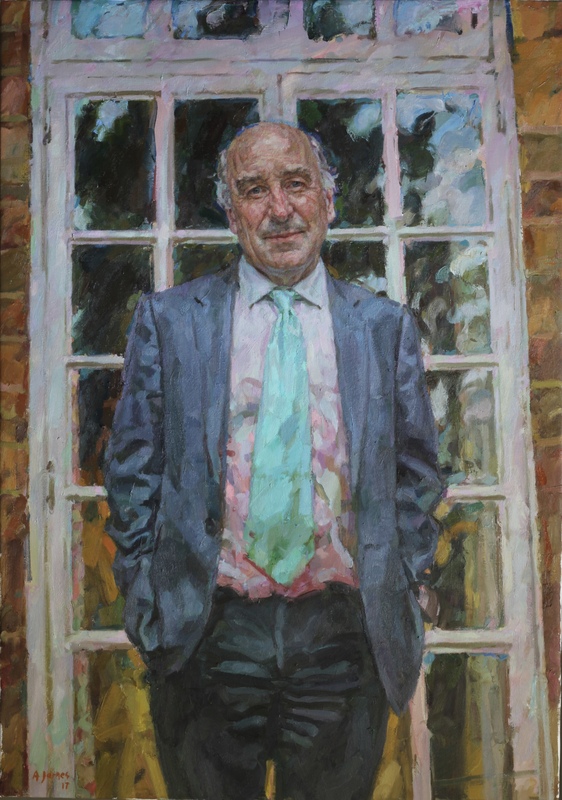 Andy was elected Vice–President of the RP in 2008. 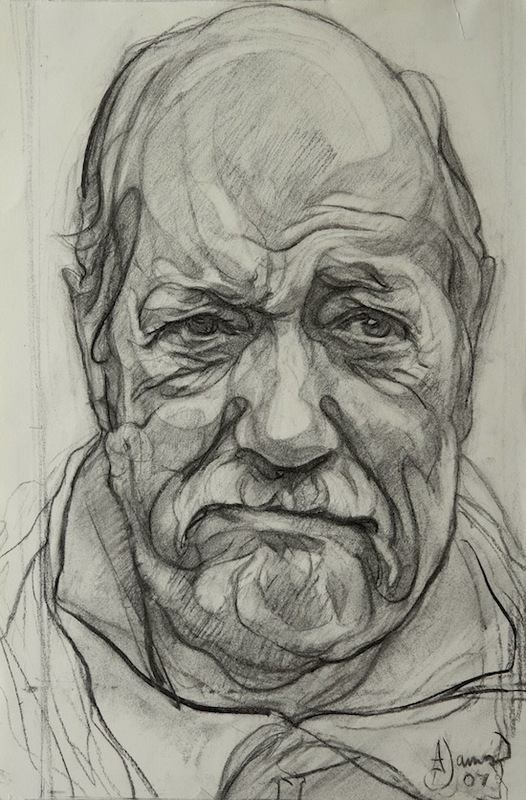 I work on about three sittings for which I am happy to travel. 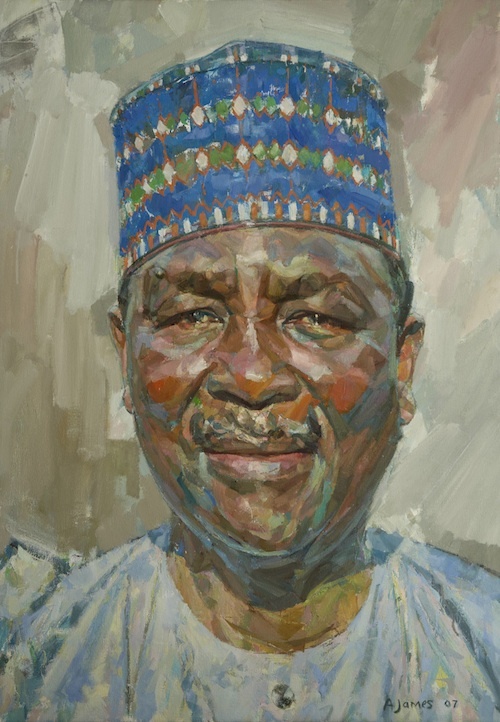 I don’t really like painting groups but can paint a posthumous portrait if necessary. 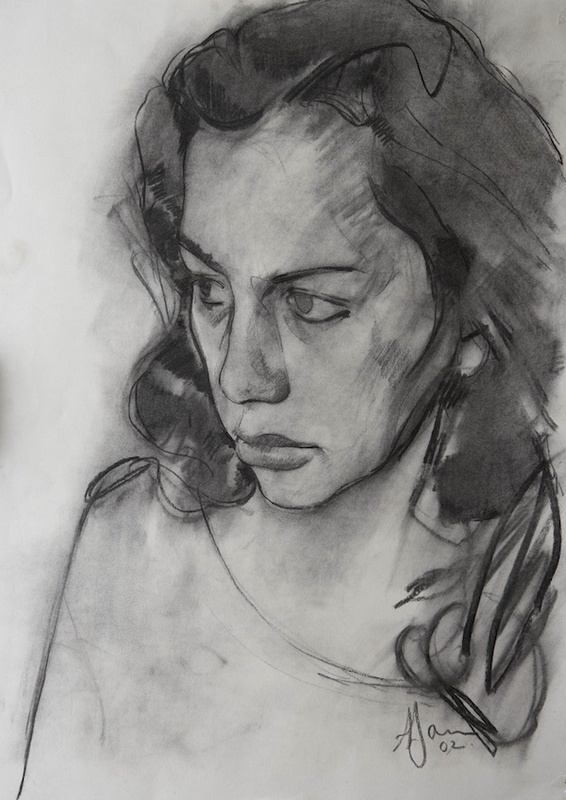 I draw in any medium. 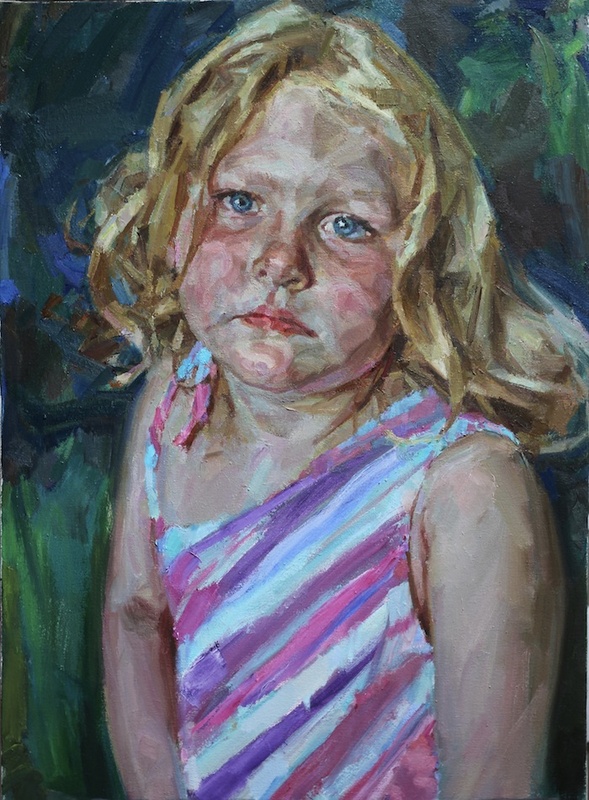 As a self taught artist I have sought to develop a particular use of oil paint as a starting point to much of my work. 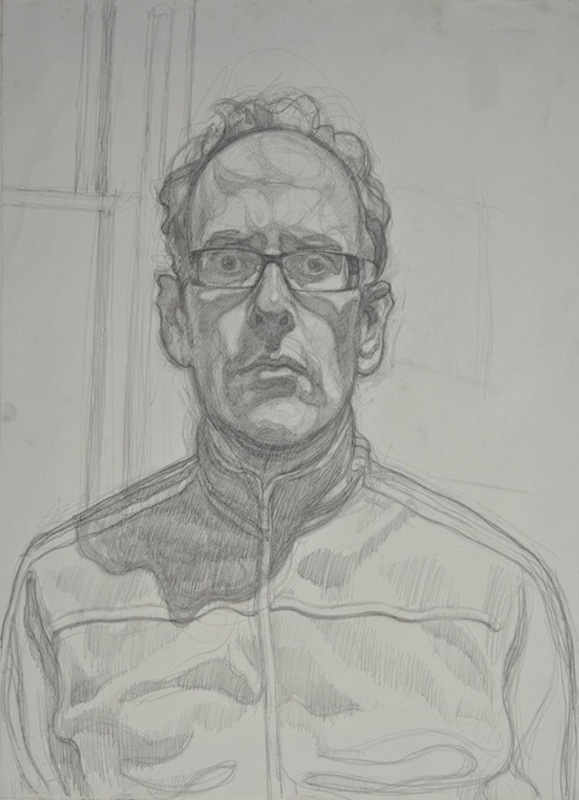 While drawing on a disparate range of artistic influences I have tried to achieve a particular synthesis of material and subject. 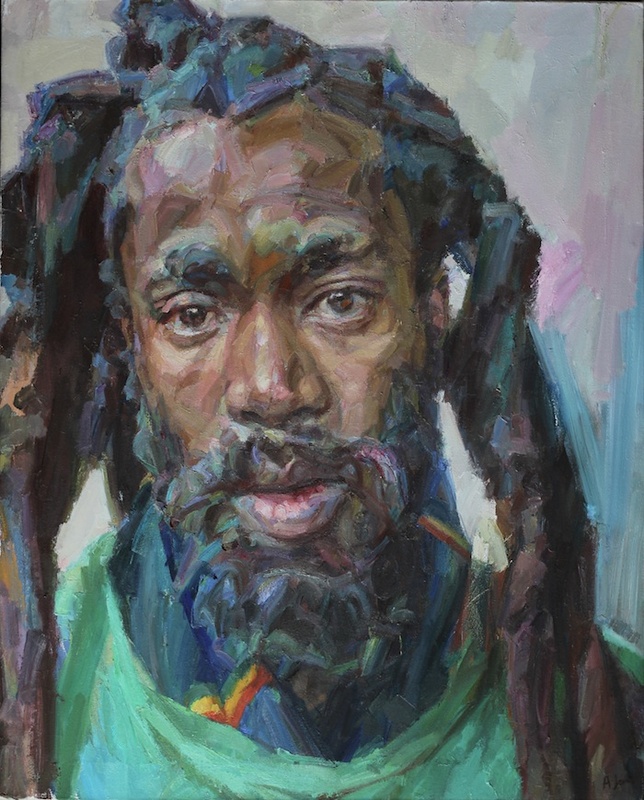 These qualities could be summed up as forceful richness of illusion and surface as well as psychological depth. 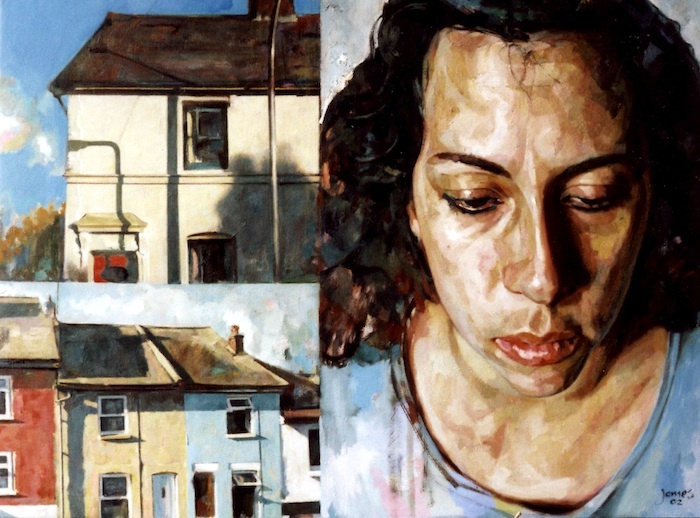 I work from photographs, life and imagination: All are equal as the work’s outcome is all that matters. 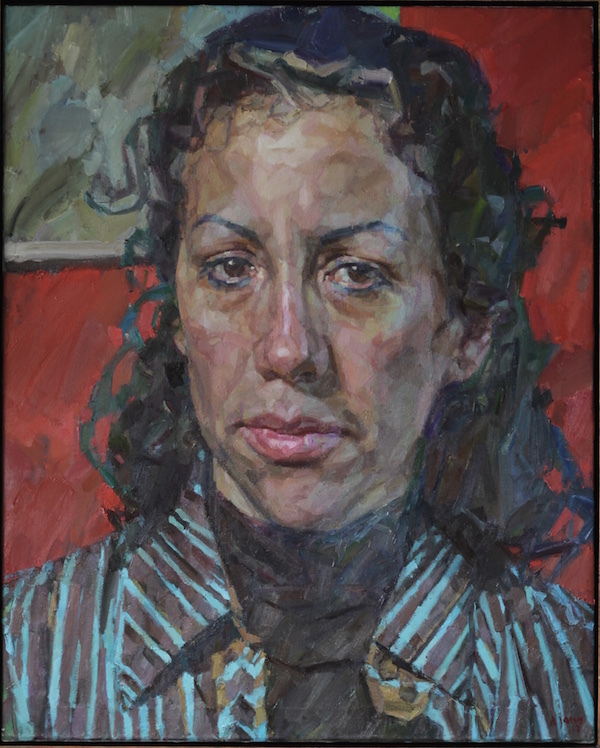 I add and subtract continuously until a satisfactory balance is achieved in my painting.